Recently I had the chance to help a student in the iOS Interview Program prepare for a significant technical interview at a company most individuals would recognize. 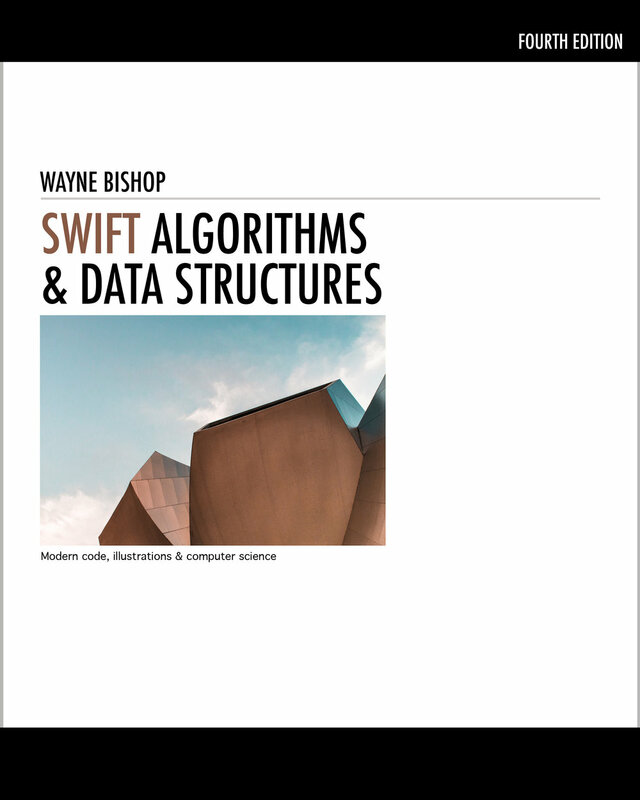 Overall, my courses blend a mix of code challenges and live whiteboarding sessions that test one’s ability to implement syntax, design patterns and algorithms in Swift. Shown above, the code is implemented through the use of a Queue. Scheduling items with a Queue is ideal because it ensures objects get traversed in a First-In/First-Out manner. It's this process that allows us to print the elements in our challenge in sequential order. Also, since the model is based on discovery, the algorithm continues to search for new items until the Queue is empty. In this example, the BFS algorithm makes use of a custom Queue. However, similar queueing functionality could be achieved through the use of an Array.